Visit Old Dhaka with Modhu Tours. If you have any query about this tour, please contact us through email. We are eagerly waiting to respond to you. I have been thinking to write about tips for choosing suitable Dhaka hotels for many days. Finally, I am doing this. 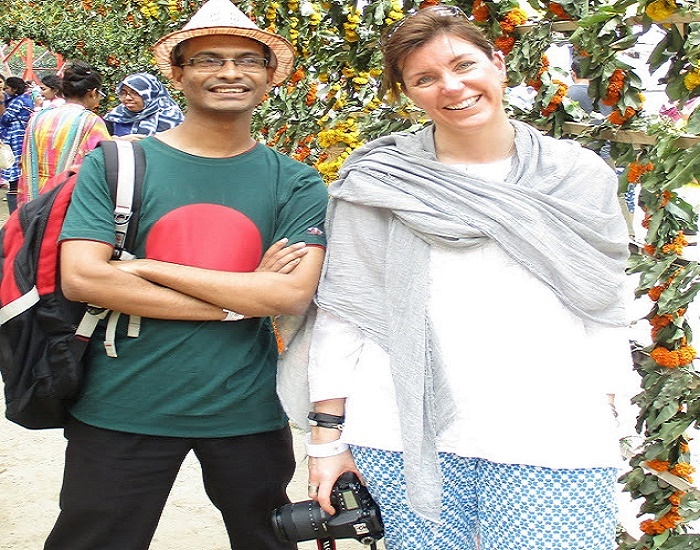 As a travel blogger and a tourist guide in Dhaka city, I think I am an eligible person who can give you some effective tips in this regard. After reading this post, you will be able to choose the best hotels in Dhaka for you.